We all know Peru as the country where ancient Indian ruins are found but not as an economic greenland. Nevertheless, this South American country is modernizing and growing harder and faster than its neighbors. Where, not so long ago, old so called chicken-busses drove given away by the United States, now drive modern (sleepers) buses. Also small roads full with putholes are changed into modern four-way lane-highways including bridges and ringroads. Peru is big business. Not everything has changed however; still thousands of people demonstrate for higher wages, better working conditions and against corrupt leaders. There remains a big gap between the people in the city and the countryside, between the Spanish descendants on the one hand and those of the original residents on the other hand. And between the rich and poor. Farmers are being punished by harvesting the traditional coca crops seen throughout the (Western) world as the ultimate evil as cocaine is made. Residents of small, never mentioned hamlets complain about the stench of dumped waste or pollution caused by the mining of mining waste. Cutting the tropical rainforest remains a point of criticism worldwide. 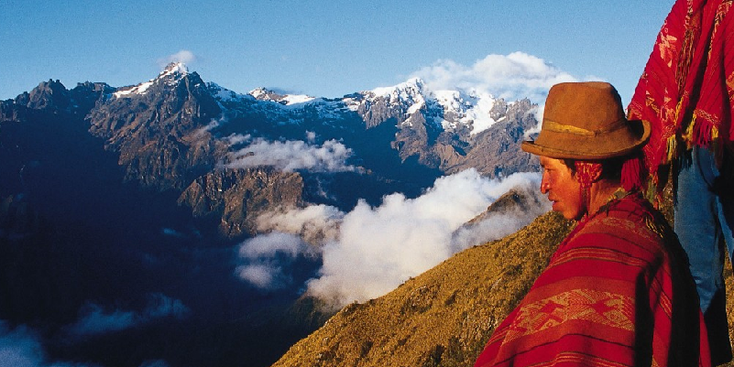 Peruvians are generally sober and remain calm. 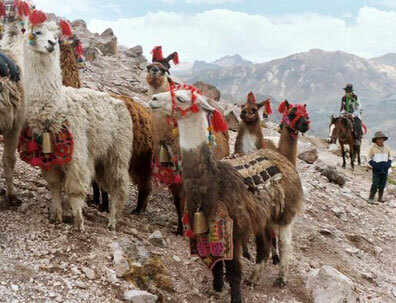 Peru had recently (like Bolivia) experience with a leader from the poor environment. Alejandro Toledo’s plans were to reunite the country, claim rights from the original inhabitants in the form of equal pay, make justice to the discrimination in the country and accept the injustice of the Indians. Meanwhile, the inhabitants of Peru have to conclude that no leader is perfect; and that also applies for hardliner "Fujimori" who has now pushed his daughter into the spotlights for a high and important role in the national politics. The country tries to deal with the guerrilla movement "the shining path"; there are robberies on unsuspected tourists who walk the famous "inka-path", people are threatened in night buses, stones are thrown to taxis, kidnapping takes place in taxis and still Peru remains, in spite of everything, one of South America's safest countries. 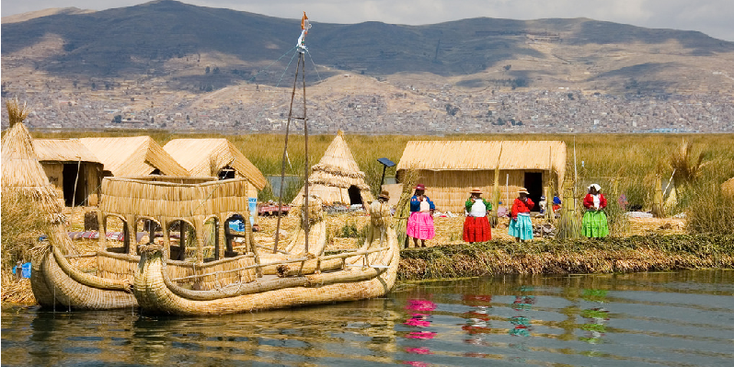 Traveling in Peru becomes easier but also more expensive especially for the most populair excursions to Machu Picchu and Titicaca. Nowadays, you can also do activities like paragliding, rafting and sandboarding. 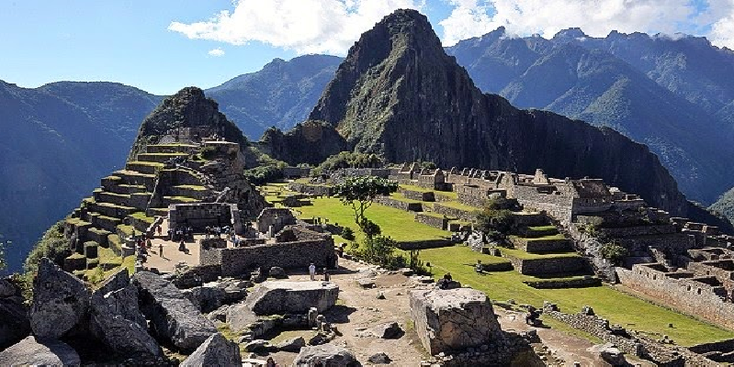 Responsible tourism is getting populair too; Peru has opened its first eco hotels and the government has invested money in the environmental aspect and is currently working on the giant garbage disposal. Finally, work is being done to protect the national heritage, which is important, as there are still new archaeological discoveries of ancient cultures still in the jungle, mountains and in the desert.